Happy Friday Everyone! Hope you all having a good breeding day!! 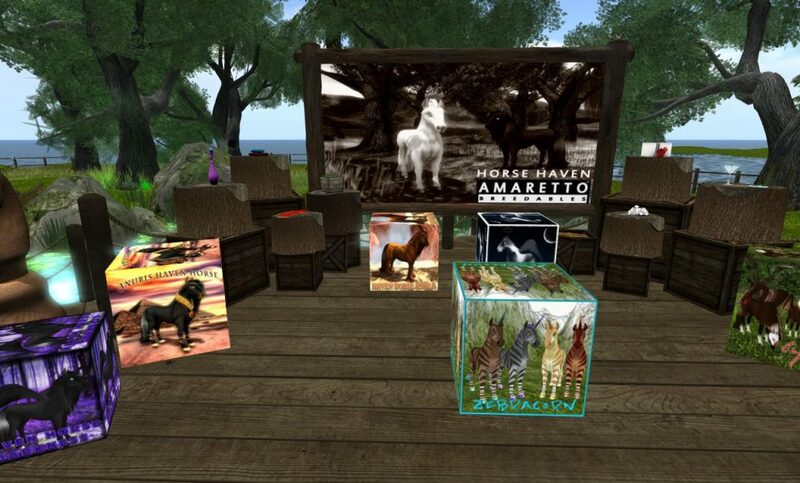 Today I would like to talk to you about Amaretto Horse Haven Sim and what you can get there with your Horse Cents. When you send a horse or bundle to haven you are rewarded the Horse Cents. So build them points up and go shopping! !